The ASCSA has published a videocast and transcript of the March 13, 2009 Open Meeting of the School, presentated in Cotsen Hall on the campus in Kolonaki Athens. The Director of the ASCSA, Jack Davis, summarized the accomplishments of the departments of the School and its sponsored and affiliated excavations, followed by Thomas Brogan, Director of the INSTAP Study Center in East Crete. Dr. Brogan discussed the tastes and smells of Minoan Crete, as revealed by recent excavations at three sites. and the five projects which were affiliated with the School in 2008: a new survey at Plakias in the Rethymnon district of Crete; continuing excavations at Koutsoungila-Kechries in the Corinthia, at Mt. Lykaion in Arkadia, and at Mitrou in East Locris; and survey and architectural studies at Korphos in the Corinthia. Tom Brogan's presentation included discussion of Mochlos, Papadiokambos, and Chrissi Island. The Cuneiform Digital Library Initiative (CDLI) began working with the UCLA Library in 2007 to ensure long-term digital storage and preservation of and enhanced access to digital content offered through the CDLI Web site (http://cdli.ucla.edu/). 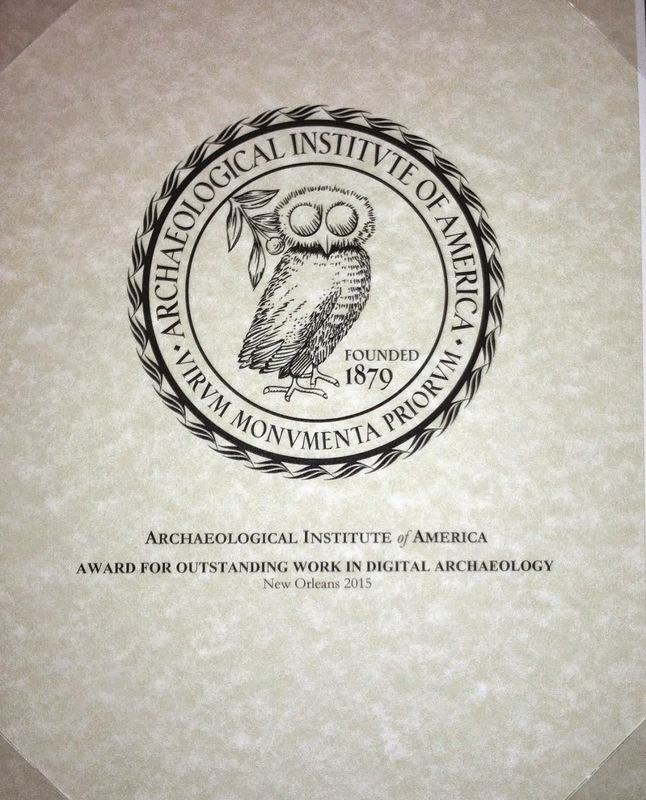 This collaboration has been supported in part by the Institute of Museum and Library Services (IMLS). As part of the effort to enhance access to this digital collection, the UCLA Library would like to better understand the current strengths and weaknesses of the CDLI Web site, as well as learn more about the audience of the CDLI content. Please assist us by completing a short survey available at http://tinyurl.com/bzfhjc. The survey is 10 short questions and takes approximately 10-15 minutes. We appreciate your help as we work to improve the CDLI Web site. If you have any comments, questions or concerns, please contact UCLA Librarian Sharon Shafer at sshafer [at] library.ucla.edu. This could be a watershed in the history of Bible criticism: the first online source-critical presentation of the Hebrew Bible, through II Samuel 5, went up this weekend.